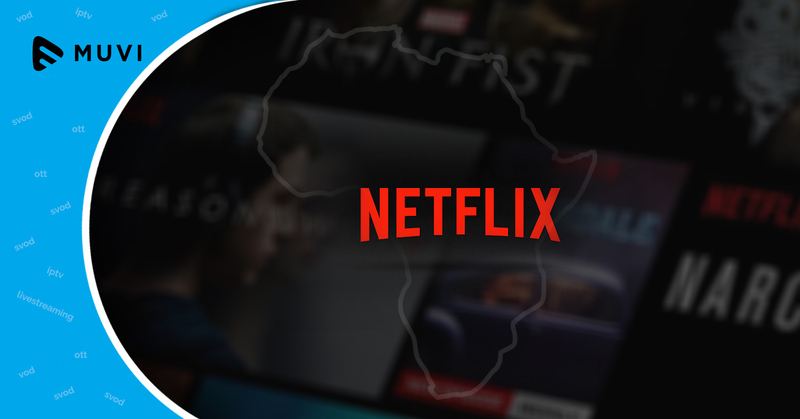 According to New York-based Pivotal Research Group, Netflix will be taking some time to gain a meaningful foothold on the African continent which is struggling with low penetration rates of the fast and affordable internet. Africa accounts for a minuscule proportion of Netflix’s subscriber base and the research agency predicts that Netflix will have as many as 250 million international or non-US subscribers by 2024. Netflix which is competing with the online video streaming platform Multichoice in the African continent is expected to add 6.35v million subscribers in the first quarter of 2018. Calvo Mawela, CEO of MultiChoice SA, quoted, “Recently the entry of global players such as Netflix, Hulu and Amazon Prime Video has impacted on MultiChoice in its traditional pay-TV business. But MultiChoice’s Showmax platform, a video-on-demand service, had grown its subscriber base “significantly” over the past year.To give an idea of the scale, we’re now streaming billions of minutes of video on an annual basis,” Mawela said.